Excellent typical house located at a few steps from the the centre of Alvor; Ribeira do Alvor. It has private garden, terrace with beautiful view to the river. The house is in a generally good condition, although in need of interior painting. It has PVC double glazing, fireplace and radiators. The house consists of two bedrooms, a bathroom, mezzanine, living room and kitchen, with access to the terrace and garden. The house has roof terrace with lovely views of the river. There is also a V0 w/ mezzanine and a bathroom. It has separate access from the street, and also from the garden. 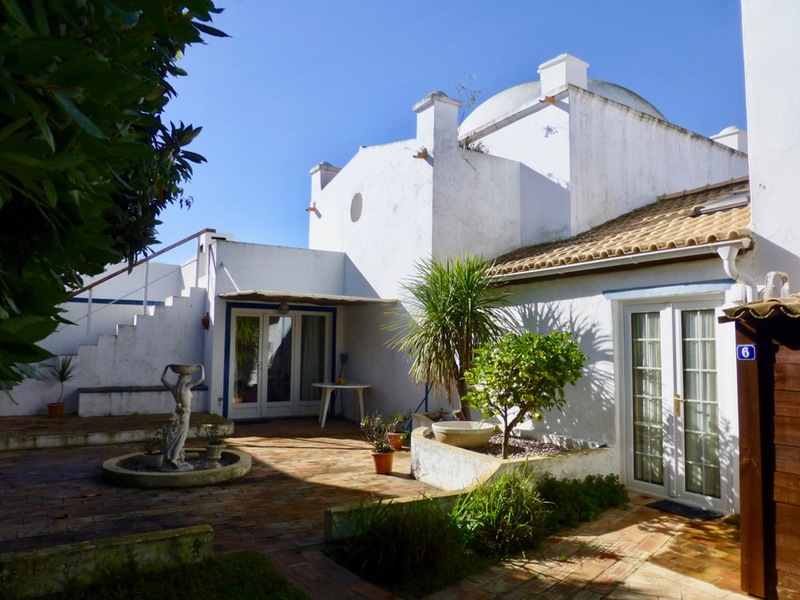 Excellent and rare opportunity to acquire a house in the center of Alvor.